Last week the DMP team have been out and about in the glorious weather visiting sites and completing a wide range of Building Surveying activities. 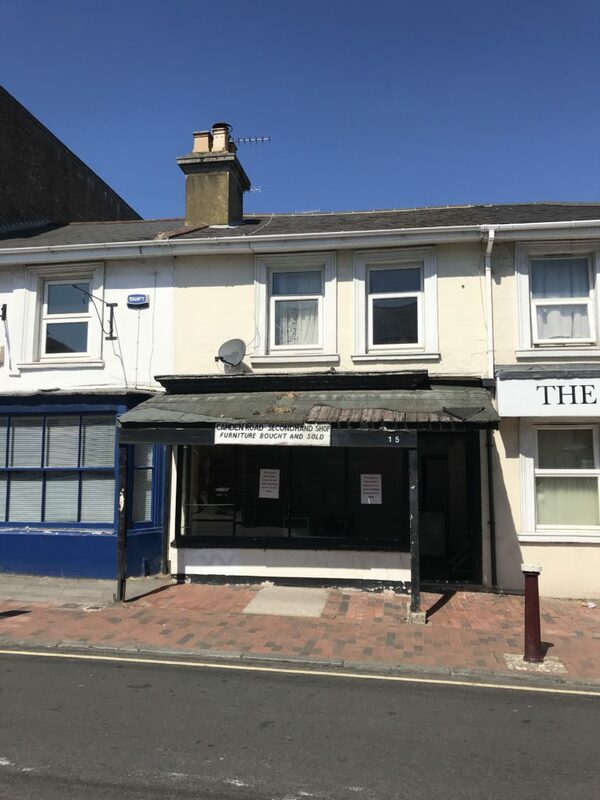 Specifically we carried out a detailed Measured Survey on a ground floor retail premises with a rear studio flat and basement in Tunbridge Wells. 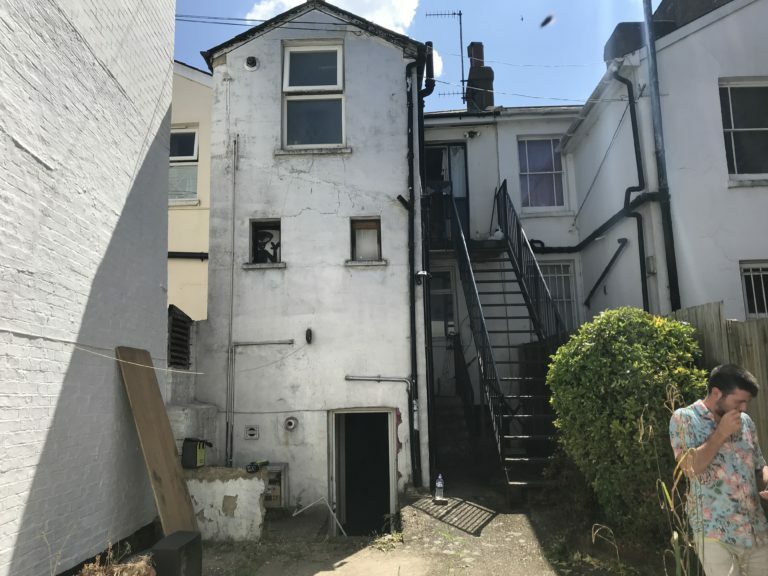 Our Client is proposing to carry out a refurbishment to the retail space and create a new basement flat. With their creative flare, design experience and building regulations knowledge, our DMP Architectural Technicians are creating a concept which can expect to delight the local planning department. We undertake Measured Surveys on a range of properties from residential dwellings through to substantial commercial development. Our in-house Surveyors and talented design team look forward to hearing from you, contact us today.